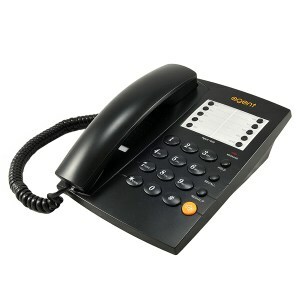 For call centres, offices and SME's. New & Refurbished. 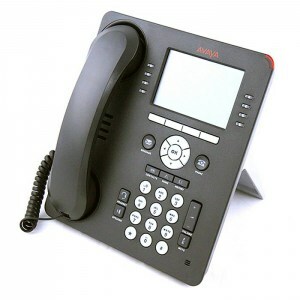 Ideal for SME's, allowing you to roam around the office whilst taking the call. Save ££'s on the new cost. All with a 12 month warranty. 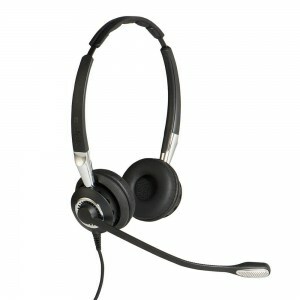 A wide range of headset spares & accessories. 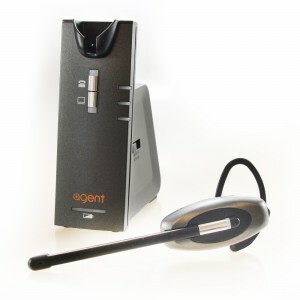 When it comes to headsets for the office, call centre, emergency services or even the car, Headset Sales knows its stuff. If you need help, advice or are unsure which headset will best suit your needs, then give our experts a call on 0151 653 8082. 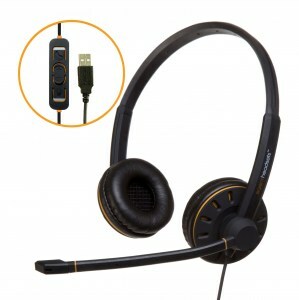 We sell a wide range of new headsets, what ever your headset needs you will find it at Headset Sales. 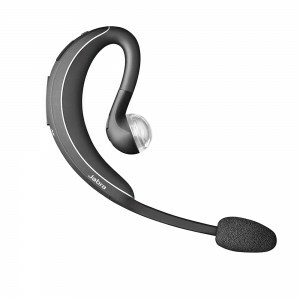 We stock new headsets from Plantronics, GN Jabra, Sennheiser, Agent and many other leading headset manufacturers. 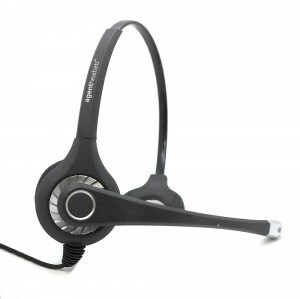 Our refurbished headsets come with a FULL 12 month warranty, new ear cushions, new voicetubes and fully sterilised. Save money but there is no pretty cardboard box! Got a broken headset? Don't bin it, let our sister company, The Headset Repair Company repair it for you. 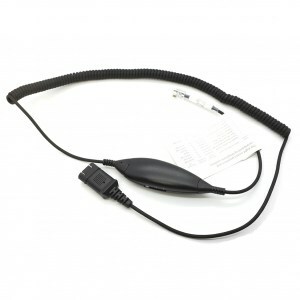 With over 30 years experience in repairing all makes of headsets, they can repair your broken headsets too. We have a HUGE library of headset user manuals, guides and literature accumulated over the past 28 years. All are available in PDF format. More are being added to the download section on a regular basis. such as noise at work and the use of mobile devices whilst driving etc.